Bike Pic June 24, ice cream smiles Friday! 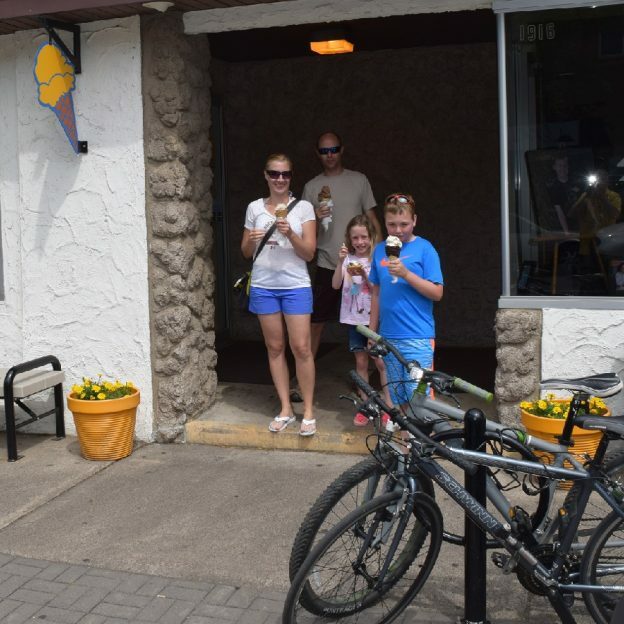 Here a family, coming out of Two Scoops Ice Cream Shop in Historic Downtown Anoka, smiles enjoying a summer treat. 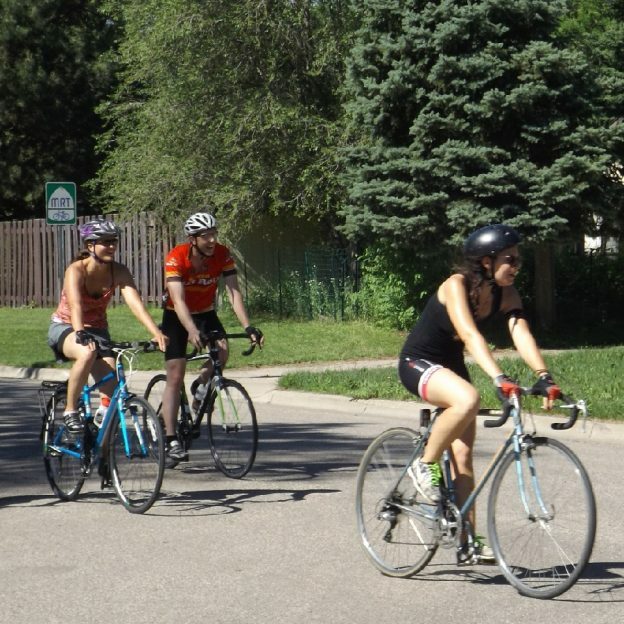 Anoka is one of nine bike friendly communities in the Twin Cities Gateway area. 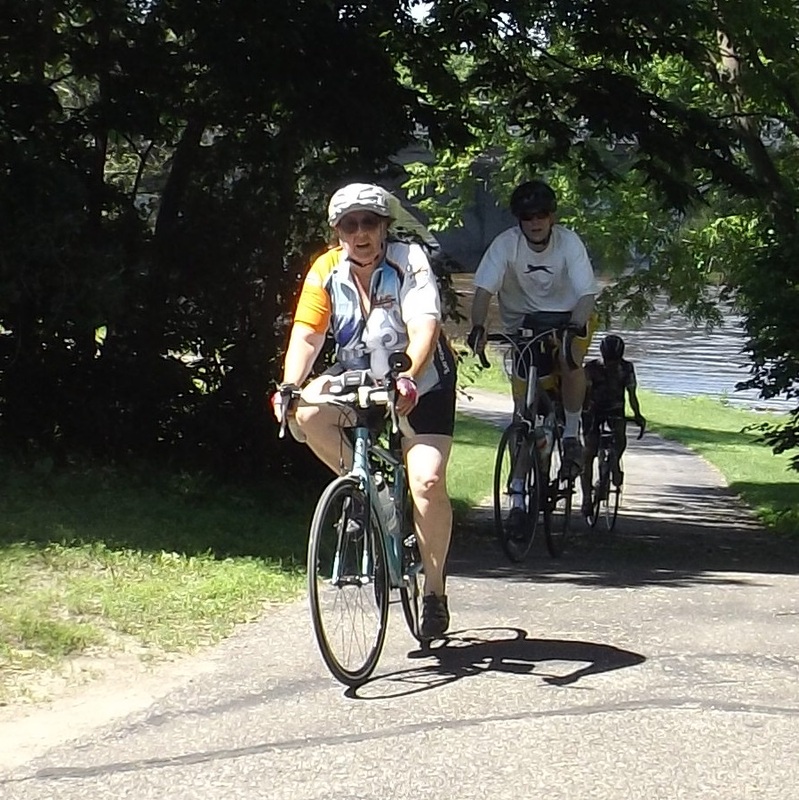 This entry was posted in Picture of the Day and tagged #FindYourNextAdventure, Historic Downtown Anoka, Ice cream smiles, Twin Cities Gateway, Two Scoops Ice Cream Shop on June 24, 2016 by Russ Lowthian.